But making a dream come true is never easy, and in the case of trying to buy a home, there are numerous obstacles that can prove to be huge challenges. One of those can sometimes be the banks themselves. Bank and credit ratings can be quite stringent, and even though you work hard, and have honest intentions, some banks view certain applicants as too risky to grant a mortgage, and so the dream of owning a home becomes that much harder. However, there are many Houston residential hard money lenders that provide an alternative to the banks, and we are one of them. 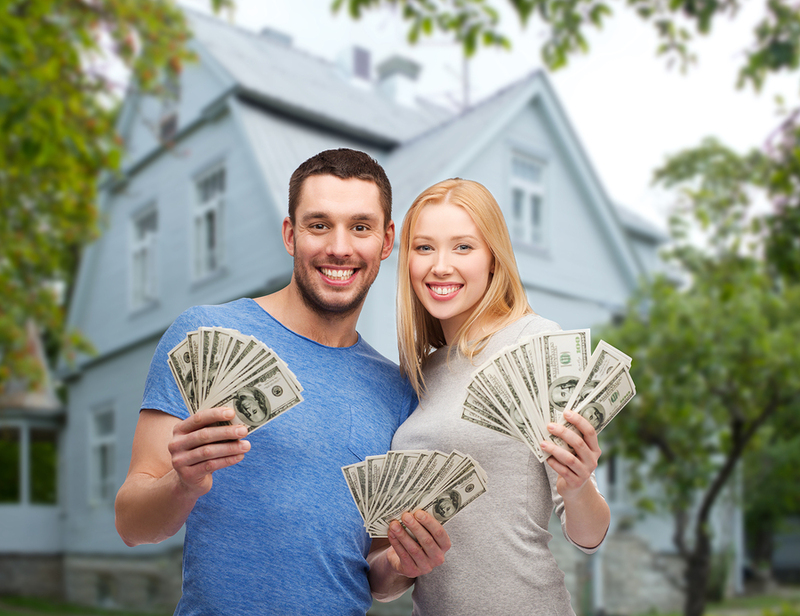 Houston residential hard money lenders are different from banks. These are not large financial companies that receive money from the public in the form of bank accounts. A hard money lender is a private company, with its own money, that has decided that to use that money to loan to others. Because of this, Houston residential hard money lenders can be both faster and more flexible when it comes to evaluating and approving loans for people that are looking for financing for residential purposes. In order to approach Houston residential hard money lenders, you must take out as much guesswork as you possibly can. A lender is going to be more accommodating in looking at your credit or bank rating, and even your income may not be as large a factor as it would be with banks, but you must have clearly defined goals in mind. If you have a home that you are settled on, you must know how much it will cost, you must have some kind of collateral on hand to present for the loan, and you must have some kind of payment plan in mind. Houston residential hard money lenders understand that the banks are not always reasonable about their demands for mortgages. But because of this, it’s expected that you are reasonable about what you want to achieve, and how you are going to do it. If you’d like to know more, call 713-784-7676, or e-mail info@houstonmoneyman.com to see how we can help you.